Help jack get his pillow back form the evil mare, chasing him in different dreams and nightmares, in between his sleep and wakefulness. In Between is a puzzle platformer game. 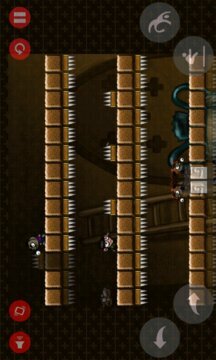 The main mechanic in this game is teleporting between the 2 rooms existing in each level. 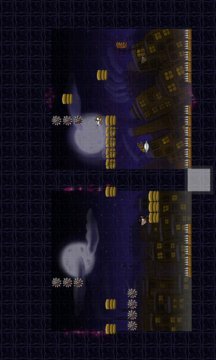 You have to solve puzzles and do some platforming to reach the goal(the pillow) in each level with jumping and teleporting. In Between have won first place in 2 game jams.